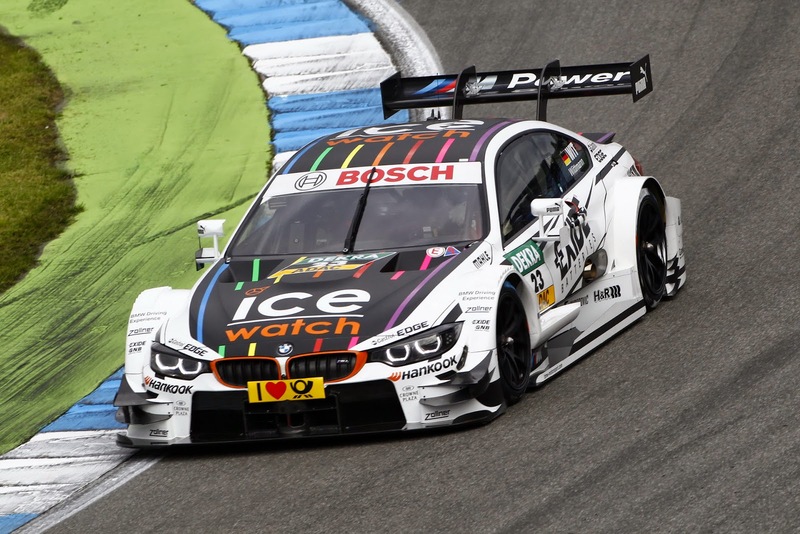 HOCKENHEIM : With the BMW M4 DTM, Marco Wittmann wins the DTM season opener at the Hockenheimring Baden-Württemberg, scoring his maiden DTM victory. In a thrilling race with many overtaking manoeuvres, the 24-year old eventually won by a margin of 12.869 seconds from Mattias Ekström and Adrien Tambay (both Audi), the latter having started from pole position. In eleventh place, Pascal Wehrlein was the fastest Mercedes-Benz driver in the Hockenheim season opener. A full press release with quotes from the successful drivers will follow shortly.